Jennifer has provided auditing and consulting services since 2003. She primarily focuses on clients in the energy industry as well as energy-related services and investment funds, private equity, and registered investment advisors. Jennifer’s extensive experience and leadership in the energy industry enable her to provide specialized expertise in assisting clients with complex reporting requirements including derivatives, mergers and acquisitions, impairment analysis, and other complex matters. Jennifer also specializes in SEC reporting, SOX 404 internal controls compliance, and technical accounting research consultations. 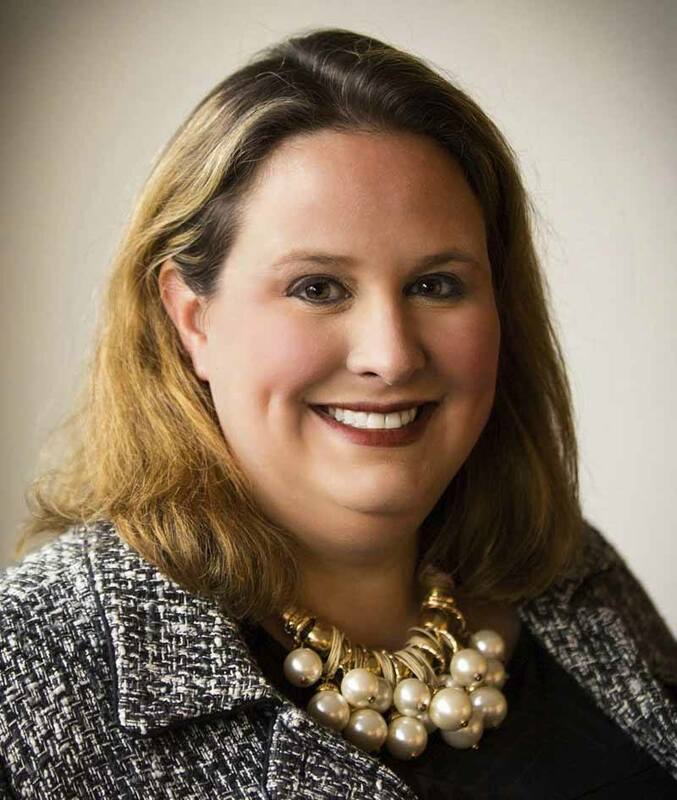 Prior to joining Moss Adams, Jennifer was a member of the national office at a public accounting firm, where she was responsible for providing technical consultations and maintaining the firm’s quality control standards. Earlier in her career, Jennifer worked as a senior consultant and auditor in the energy risk assurance and advisory group in the capital markets division of a Big Four firm. She also worked for the energy marketing and trading group of Williams Companies Inc.